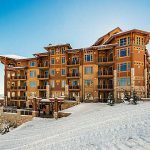 The Colony at White Pine Canyon is one of the most exclusive ski-in ski-out communities in the Park City area featuring some of the largest ski-in ski-out lots in the country. Tuesday, September 25, is the official release date for their new phase of Meadow Lake lots. Meadow Lake lots range from 2.4 to 13.36 acres. 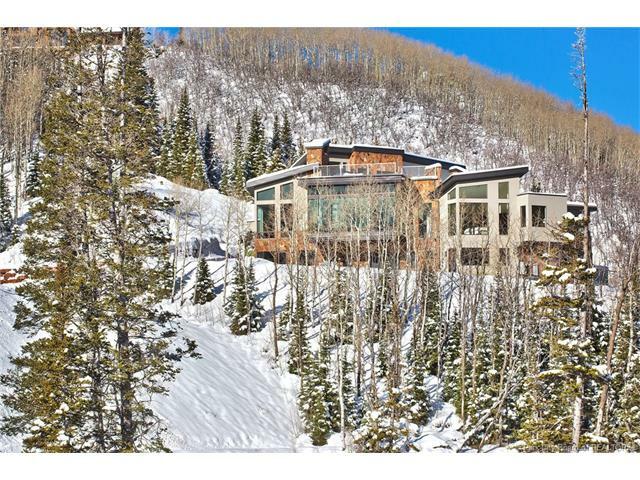 The new lots offer stunning views as well as projected private ski access. 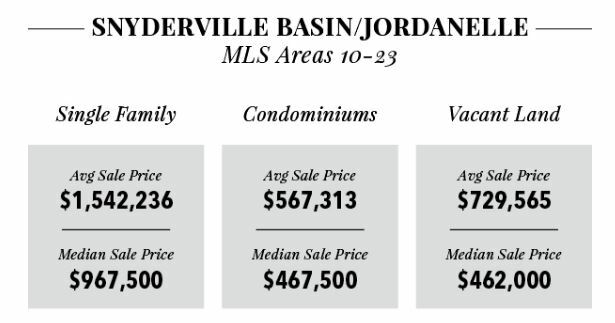 Pricing ranges from $1.9 to 4.508 million. 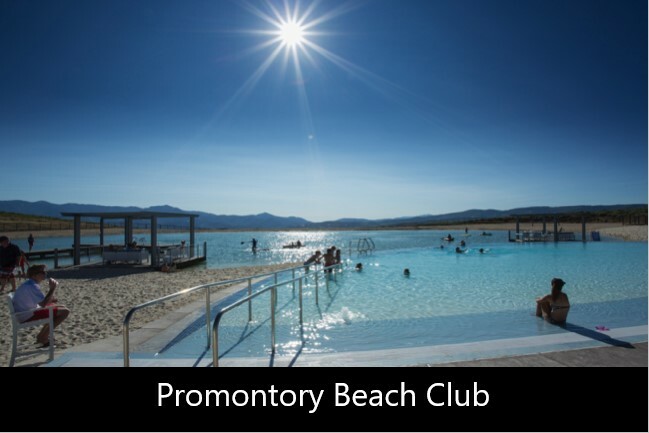 The Colony is the only ski community in Park City which permits homeowners to build their dream home along with a separate guest house and an accessory building. 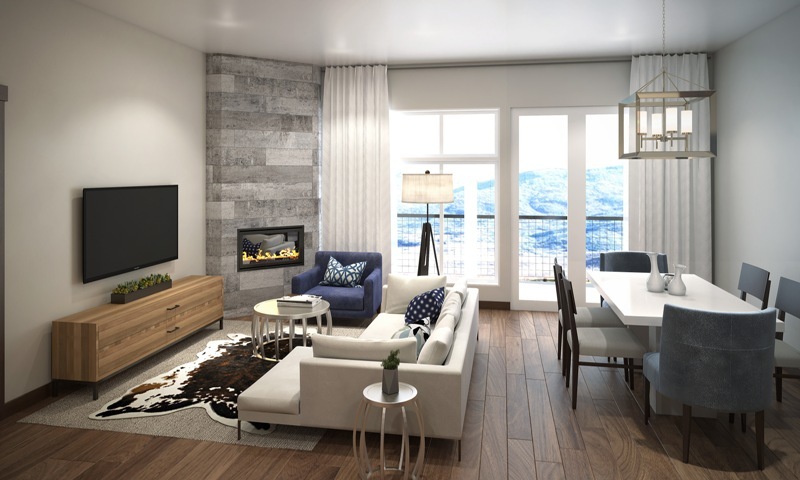 Contact the Park City Investor Team at 435-640-6966 to receive more information about the Colony at White Pine Canyon. Schedule a property tour today! 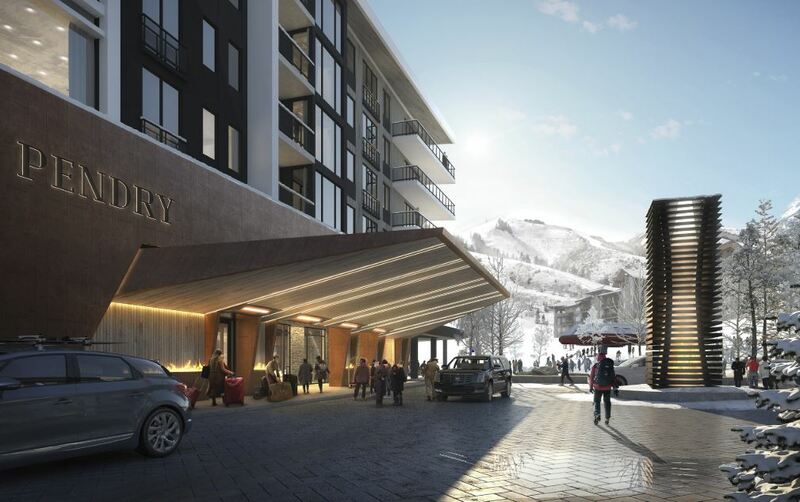 Posted in Park City Real Estate, Featured Properties, Canyons Village | 0 Responses to "The Colony at White Pine Canyon: New Lot Release"
Hotel Ascent is a new full-service hotel coming to the lower Canyons Village in Park City, Utah. This spectacular new project will be located on the 11th Fairway of the Canyons Golf Course across from the Waldorf Astoria and Frostwood Gondola. 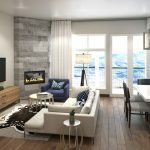 The 120 condos at Ascent will feature studio and one-bedroom floor plans with approximately 350 to 620 square feet of living space. 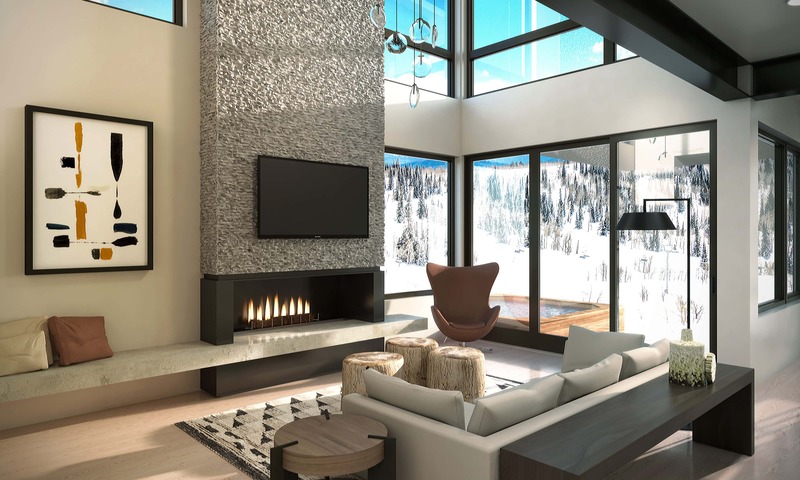 All residences will showcase high-end mountain contemporary finishes with a kitchenette, fireplace, king-size bed, pull-out sofa, sitting area, washer/dryer and a balcony to take in the views of the golf course, ski slopes and mountain vistas. 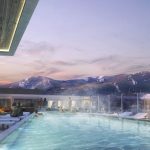 Amenties include a front desk, valet, ski storage, room service, a small conference space, outdoor pool, hot tub, fitness room and underground parking. Each condo will have one reserved underground parking spot. 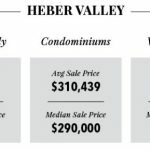 Prices are starting the $300,000's. Selections are starting in August of 2018. 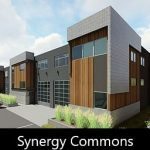 Posted in Park City Real Estate, New Developments, Featured Properties, Canyons Village, Golf Real Estate | 0 Responses to "Hotel Ascent Coming to Canyons Village"
The Colony recently released its final phase (phase 5) consisting of 13 spectacular home sites. 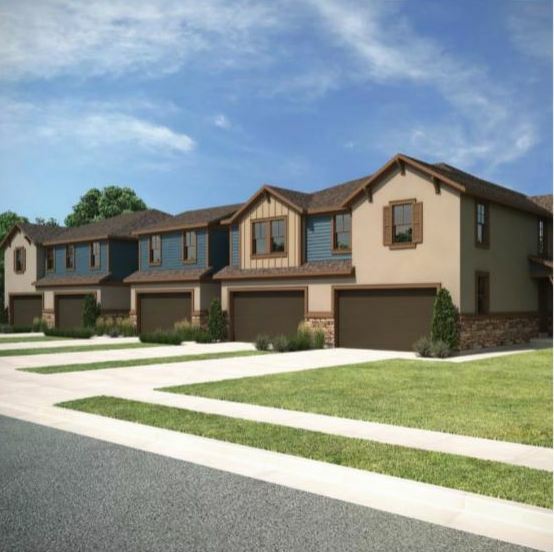 The lots are located at the upper meadow surrounding five beautiful lakes and waterfall-stream. All properties are flat building pads nestled within aspens and pines. 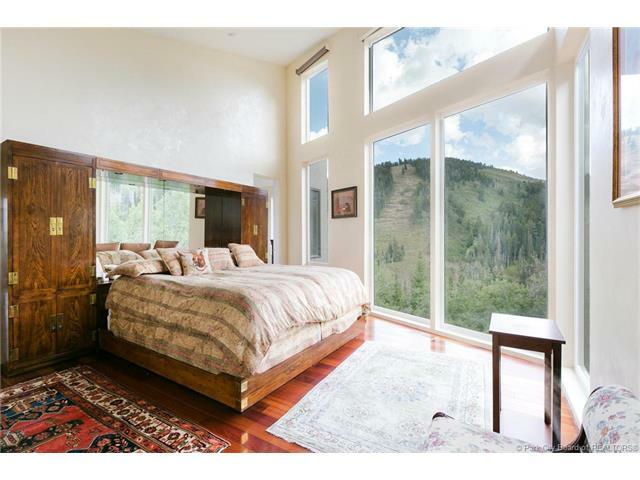 Real Estate at the Colony at White Pine Canyon has been very popular among buyers in the Park City real estate market. In fact, in the past 360 days 32 properties sold and three additional properties are currently pending escrow. 18 of these properties sold this winter. 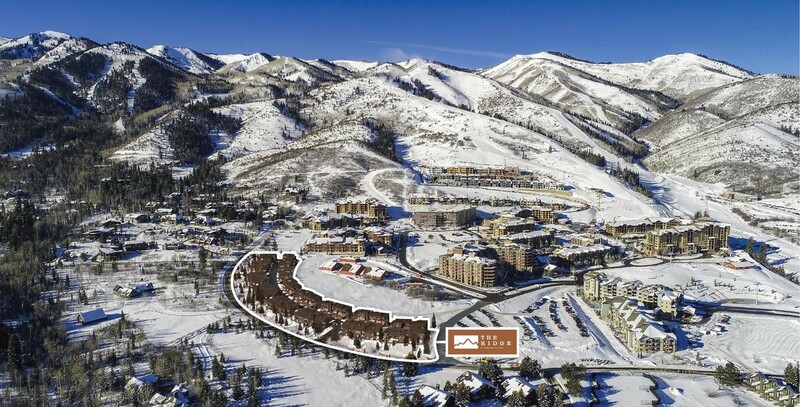 The Colony at White Pine Canyon is a gated community nestled adjacent to Canyons Village at Park City Mountain Resort and features some of the largest ski-in ski-out properties in North America. 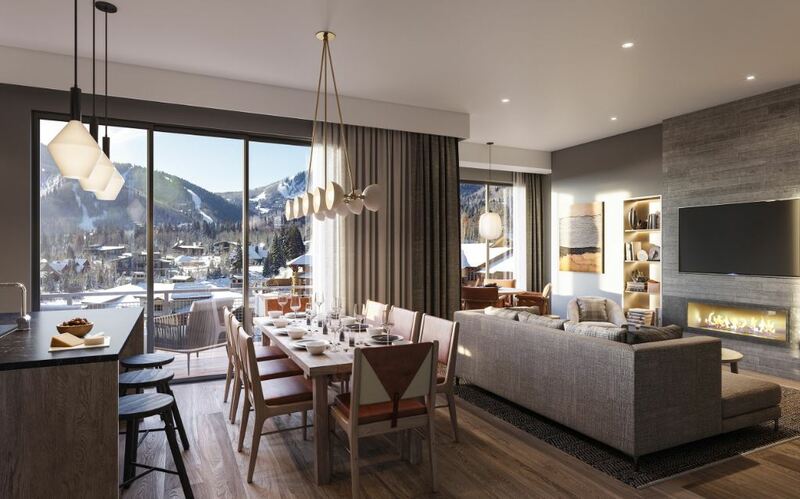 The Colony Park City is the only ski community in Park City allowing homeowners to build a home along with a separate guest home and an accessory building. 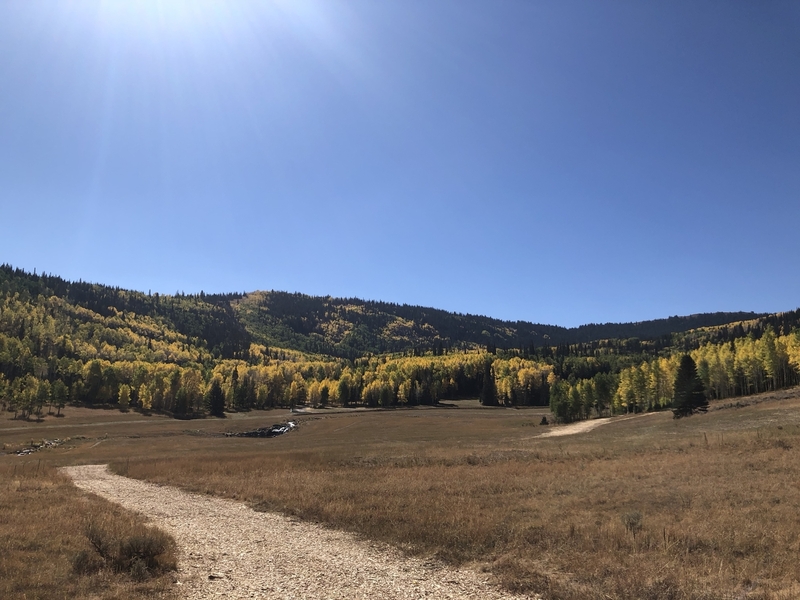 The Colony at White Pine Canyon is comprised of 274 properties offering extraordinary beautiful views and a lot of preserved open space. The Quicksilver Gondola connecting Park City Mountain and Canyons Village is situated within the Colony. Currently only about 25 percent of developer product is still available for sale. Over 200 lots have sold and more than 155 homes have been built with 32 homes currently under construction. 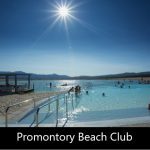 If you are looking for a ski home and love skiing and/or snowboarding Park City Mountain Resort - The Colony is a place to check out. Contact Steve Blankenship at 435-640-6966 to receive more information about properties for sale. Schedule a property tour today! 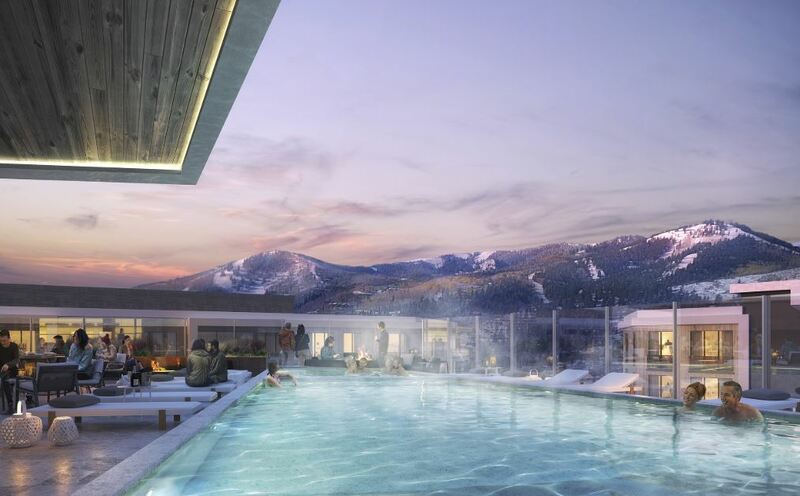 Posted in Park City Real Estate, Featured Properties, Canyons Village | 0 Responses to "Hot Buy: Colony at White Pine Canyon"
YOTELPAD is a new hotel development that will be located just below the Grand Summit at Canyons Village in Park City, Utah. YOTELPAD will consist of 145 to 150 compact contemporary condominiums, being referred to as PADs. 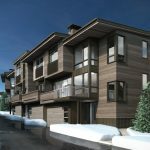 While a few of these projects exist worldwide  YOTELPAD Park City will be the first to offer the branded PADs for sale. Typical PADs run between 338 and 1,013 square feet. While most of the PADs will be studios, some larger one, two and three bedroom condos will be available. Due to their small size each PAD will feature multi-functional furniture, a work/relaxing area, bathrooms with monsoon rain shower, kitchenettes and large view windows. Each unit comes with 1 parking space. 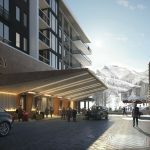 According to the developer YOTELPAD is a concept bringing together modern design, efficient interior space planning, technology, extensive amenities and affordability at the base of the mountain. 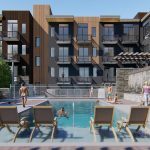 Amenities are to include an outdoor pool, hot tub, and numerous fire pit areas. 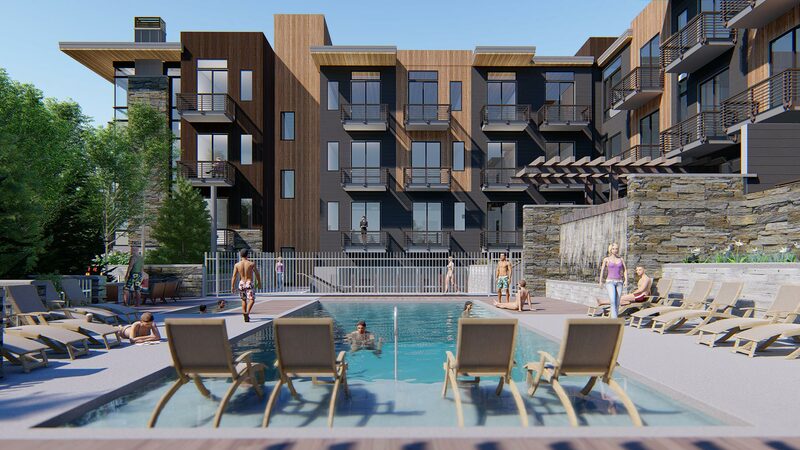 The pool deck is planned to connect to the indoor social spaces including a lounge, fireplace area, game room, kid zone and terrace. Valet service and ski/board/bike will be provided. Low HOA's. 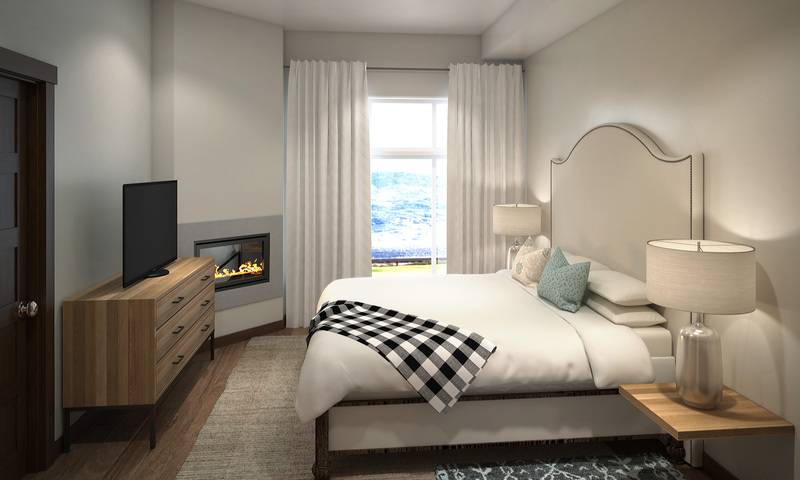 The Resort PADS will be sold next month (February) through a Priority Reservation Program with prices starting at $275,000. Set to open in 2019. 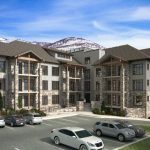 Posted in Park City Real Estate, New Developments, Featured Properties, Canyons Village, Park City Real Estate Deals | 0 Responses to "YotelPad: New Development coming to Canyons Village in 2019"
An Absolute Auction will be held at the Colony at White Pine Canyon  a gated community - on July 8. 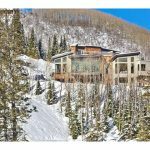 This is your chance to score a stunning ski-in ski-out home for a great price!! 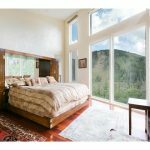 The mountain modern estate was built in 2011 and features seven bedrooms and 8 baths on approximately 13,248 square feet. Every room features spectacular views. 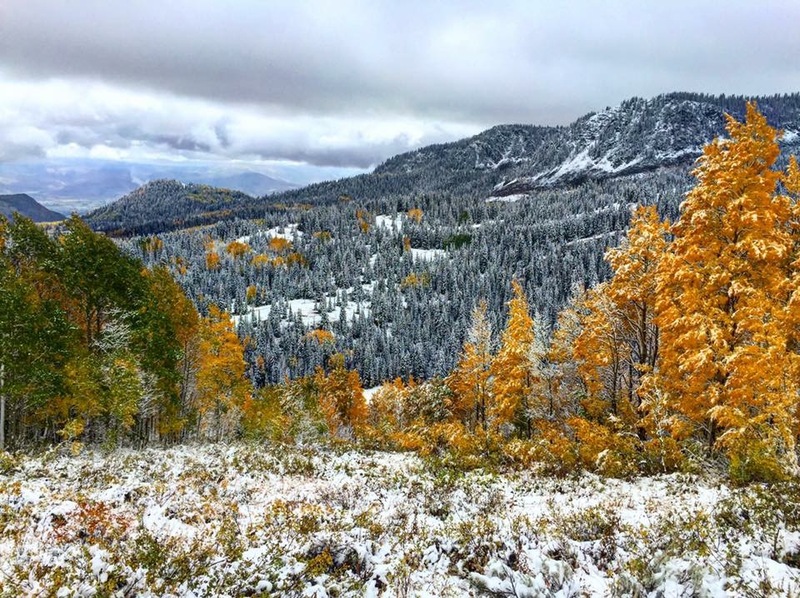 With 18.9 acres this is one of the largest ski properties in Utah. Current list price is 8,995,000. For more information contact Steve at 435-640-6966. 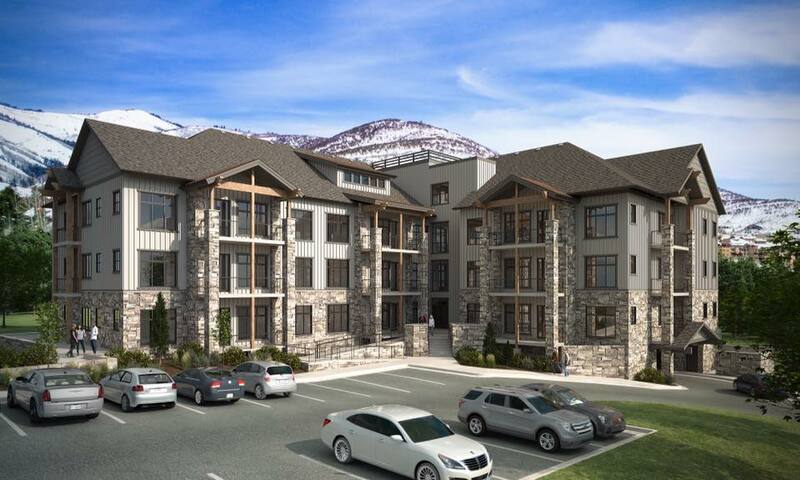 Virdian at Canyons Village is going to be a new development across the street from the Waldorf Astoria and just steps from the Frostwood Gondola. The developer originally planned to be built a luxury golf development with one to four bedroom condominium residences. 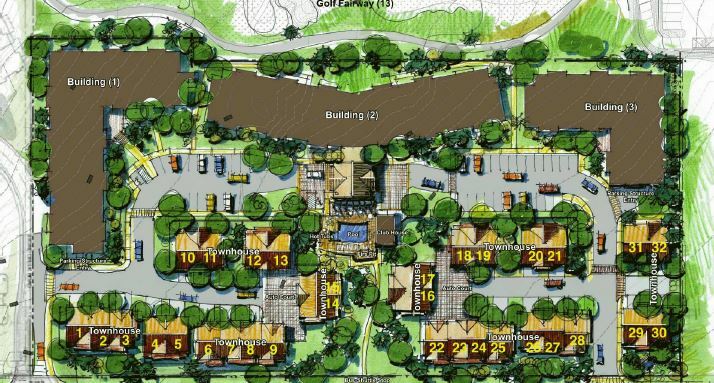 The project will now feature townhomes with three, four and five bedroom floor plans instead. Prices will range from just under $1 million up to approximately $1.7 million. Contact me at 435-640-6966 to get on the list and receive first hand information as soon as the project is being relaunched this summer. 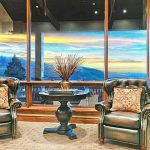 Posted in Featured Properties, Canyons Village, Park City Real Estate Deals, Golf Real Estate, Auctions/Foreclosures | 0 Responses to "Park City Real Estate News"
New Park City Condos to be released in the $500,000s! 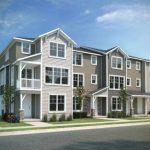 Blackstone Residences at Canyons Village are going to release their first of three condominium buildings. The developer has broken ground for building 1 already. There will be 24 condos in building 1. The condominiums offer 1,159 to 1,500 square feet of single-level living space. Four floor plans available. Located adjacent to golf course and steps from cabriolet in the lower Village. See below for renderings. 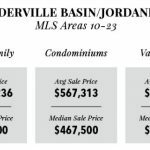 Prices starting in the $550,000s. They may be released in May but reservations will start before then. Contact Real Estate Broker Steve Blankenship at 435-640-6966 for more information about how to reserve a residence at Blackstone. 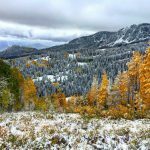 Wasatch Springs is located adjacent to Park's Edge and The Retreat at Jordanelle off Highway 248 - just a few minutes from Park City and Jordanelle Reservoir. 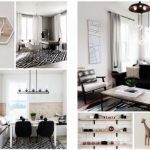 The townhomes and duplexes are going to feature designer finishes, the latest trends in home design and smart home technology. Three floor plans to choose from. 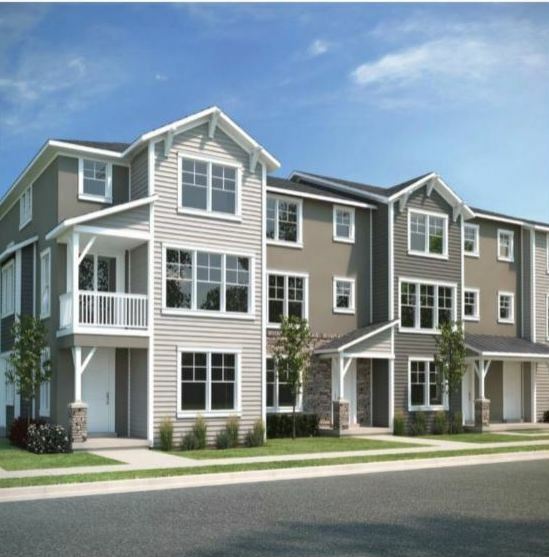 Offering three and four bedroom townhomes with approximately 1,500 to 2,800+ square feet. 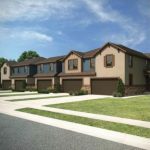 Each residence has an attached two-car garage. 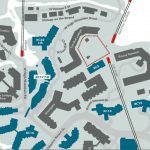 30 homes will be built but only ten will be released in phase 1. 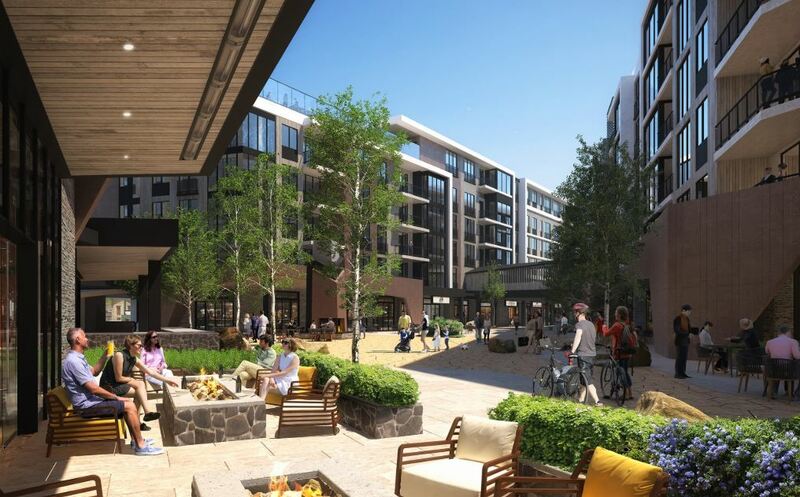 More townhomes will be built on demand after that. Construction averages five to seven months. Pricing $450,000-$600,000. 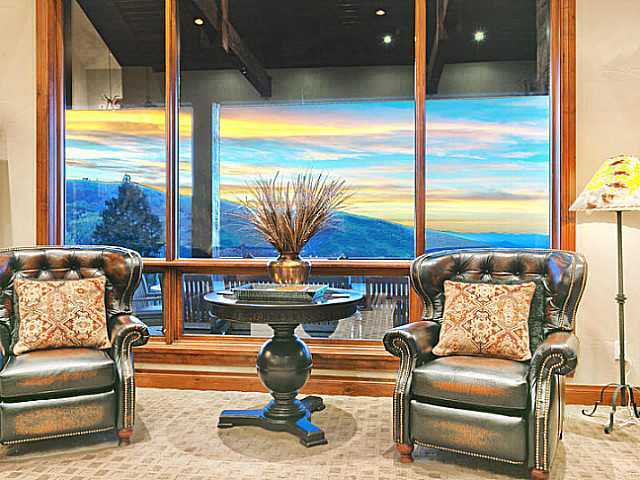 Insure that you have the best buyers representation when buying a condo in Park City, Utah. 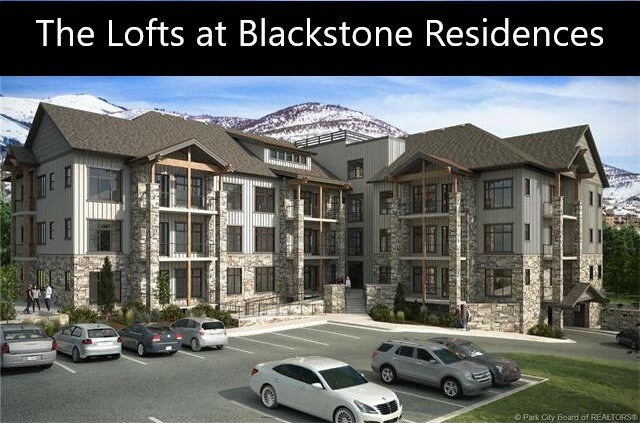 Contact Real Estate Broker Steve Blankenship at 435-640-6966 for more information about how to reserve a condo at Blackstone Residences or Wasatch Springs. 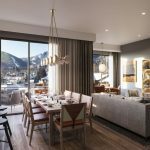 Posted in Park City Real Estate, New Developments, Featured Properties, Canyons Village, Park City Real Estate Deals, Golf Real Estate | 0 Responses to "New Park City Condos to be released in the $500,000s!" 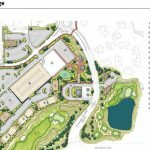 More new developments coming to the Park City area! 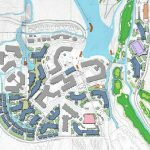 Over the course of this year I have been updating you about quite a few new developments in the Park City area. Here are a few to add to the list. 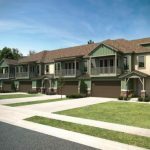 Kantons at the Village on the Green offers 33 luxurious attached and free-standing townhomes located at the first fairway and green in Midway. 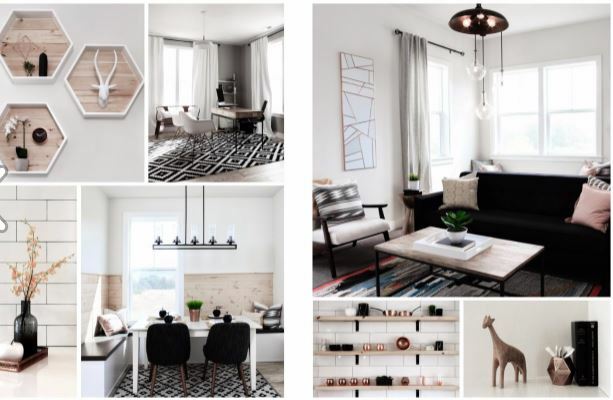 Prices for the three-bedroom residences start in the upper $400,000s. 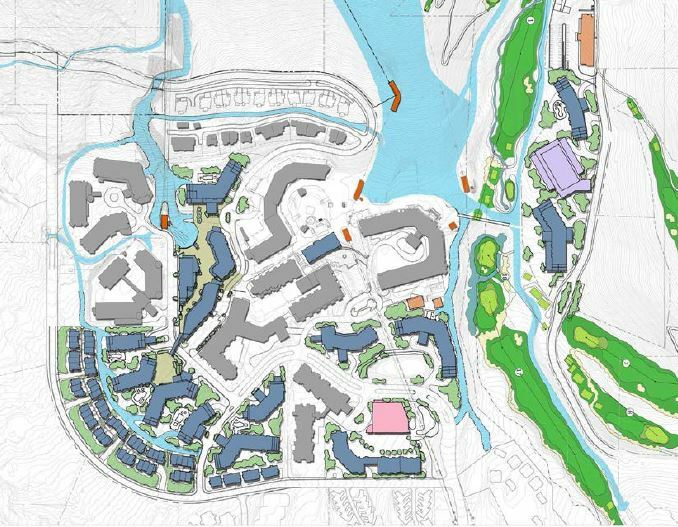 Quarry Springs will bring 68 new three and four-bedroom townhomes to lower Pinebrook. 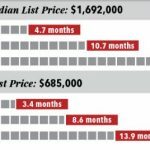 Prices to start in the $500,000s. 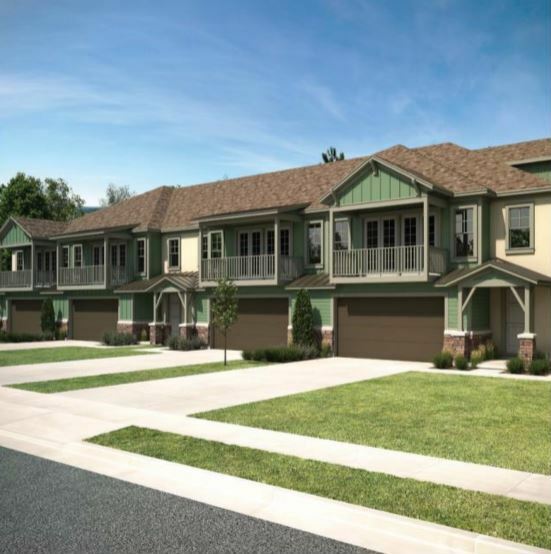 Wasatch Springs will add 89 townhomes adjacent to the Park's Edge and Retreat at Jordanelle communities. 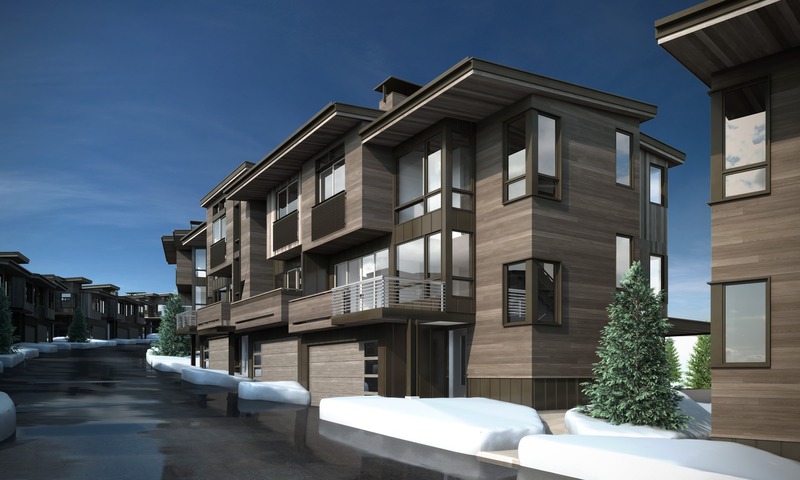 White Pine Canyon Village at Canyons will feature 30 townhomes at the lower Canyons Village. 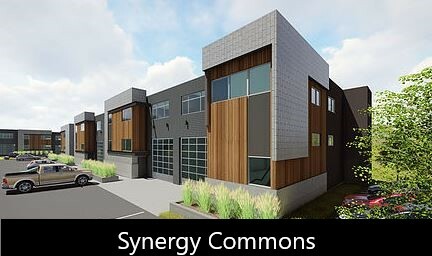 The six twinhomes, two triplexes and three four-plexes will be located in walking distance to the the Canyons Cabriolet. 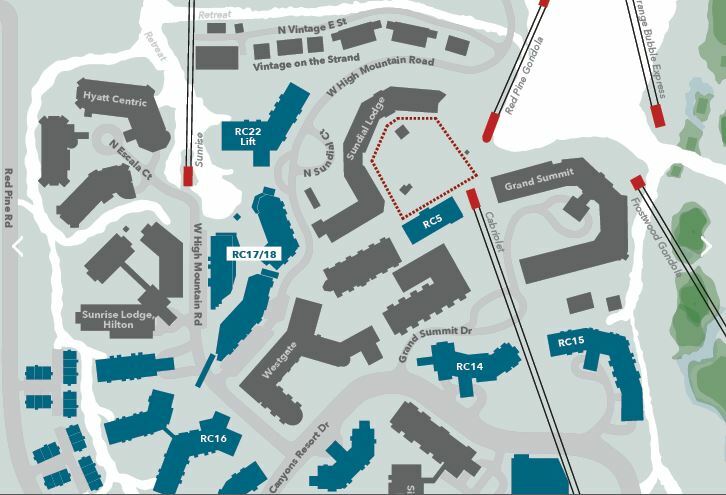 DEVELOPER ALERT: Hotel property parcels available in Deer Crest and at Canyons Village! Insure that you have the best representation when buying and/or selling Midway real estate. Contact Real Estate broker Steve Blankenship at 435-640-6966. 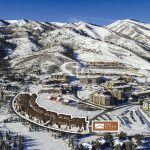 Posted in Park City Real Estate, New Developments, Featured Properties, Canyons Village, Golf Real Estate | 0 Responses to "More new developments coming to the Park City area!" 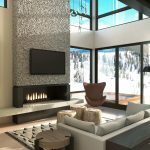 Still time to purchase your Park City ski home! Fall is officially here and winter is just around the corner. 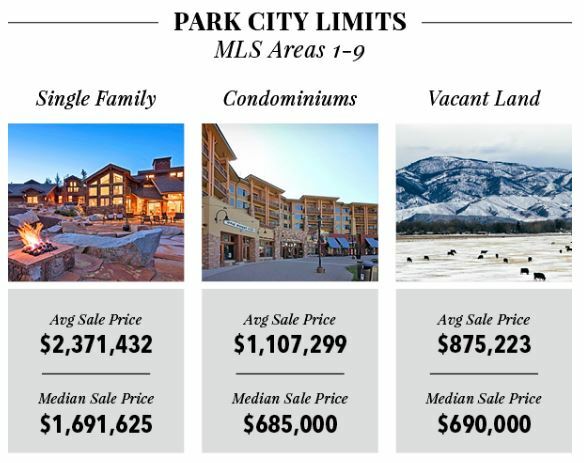 There is still time to buy your Park City condo or home in time for the holidays and upcoming ski season. The Park City Base Area will open on Friday, November 18, and Canyons Village will open on Wednesday, November 23, 2016. 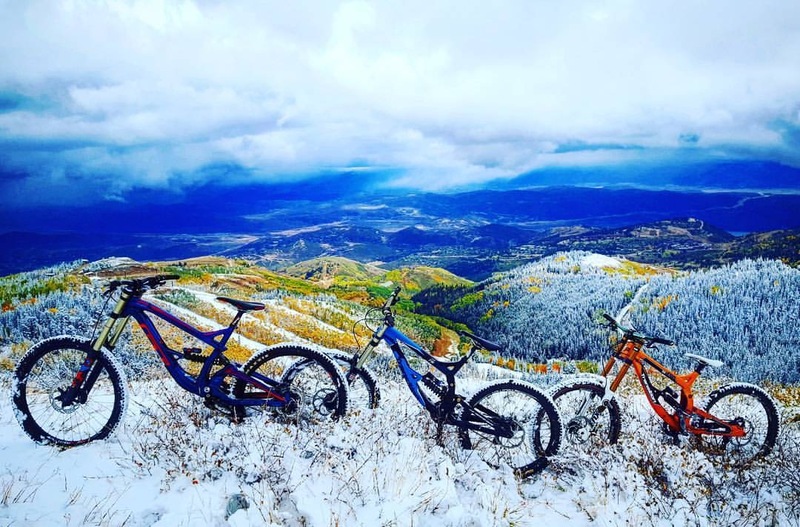 Deer Valley will open its lifts December 3. Contact KW Real Estate broker Steve Blankenship at 435-640-6966 for the best real estate representation from start to finish. 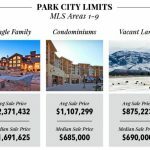 Posted in Park City Real Estate, Park City News, Canyons Village, Deer Valley | 0 Responses to "Still time to purchase your Park City ski home!" Over the past months I have been introducing you to some of the new construction developments at Canyons Village: Apex Residences, Blackstone Residences, Canyon Residences, Fairway Springs, Frostwood Villas, Juniper Landing, Lift, Viridian and phase 2 of Vintage on the Strand. 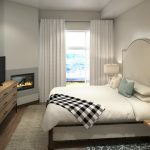 After Vail already invested over $50 million into Park City Mountain resort last year, and TCFC opened the Canyons golf course in 2014, they are working with Replay Resorts to enhance the Canyons Village even more. 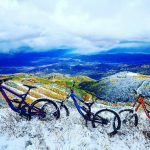 Between them, they have experience in creating some of the worlds great resort villages and mountain destinations, from Whistler to Vail to Les Arcs in France. 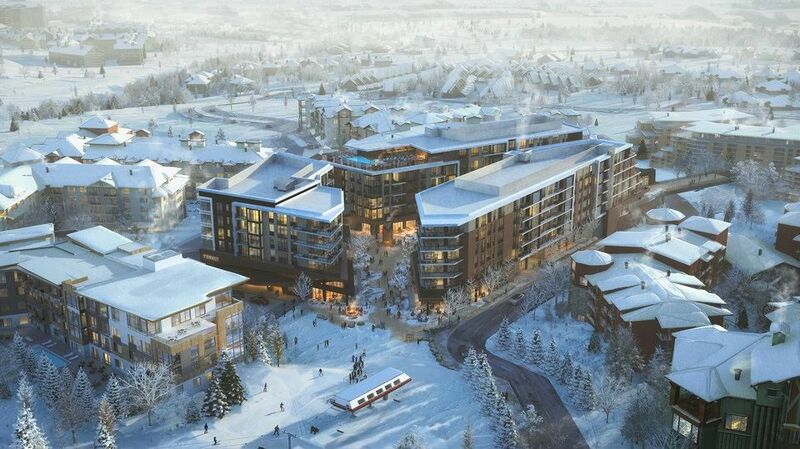 They understand the importance of the four-season experience and the walkable village. 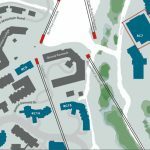 They recently shared some of their planned improvements. 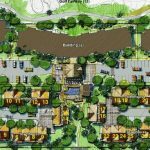 The Upper Village will add new real estate developments such as Apex, Lift and one yet unknown development on site of the current dirt parking lot behind Westgate and north of the Sunrise Lodge - Hilton Vacation Club. More real estate will eventually be built between Sunrise Lodge and the Silverado Lodge, and east of the Grand Summit Lodge. 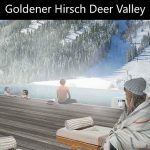 A planned new lift will replace the current Sunrise lift. The area around the new lift will become the new skier plaza with event and apres ski space. 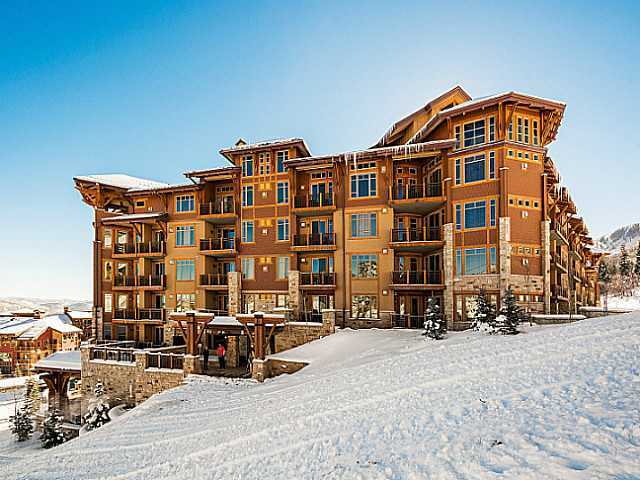 Today, Canyons Village offers a wide range of services, fun and boutique shops  gatherings at the Forum, gear shops, ski rentals, restaurants and lodging. 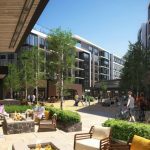 The Village Walk will soon be extended to offer a wide range of new shops, services and restaurants, with modern new mountain residences and hotels to come. 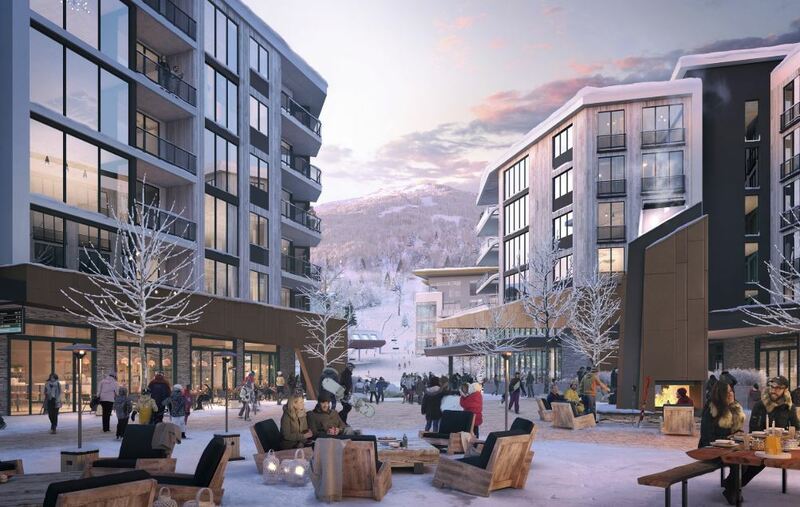 And while Canyons Village already offers access to 4000 acres of amazing terrain, were growing: a planned new plaza will be anchored by a planned new lift to facilitate access to the Quicksilver Gondola and the Park City side. 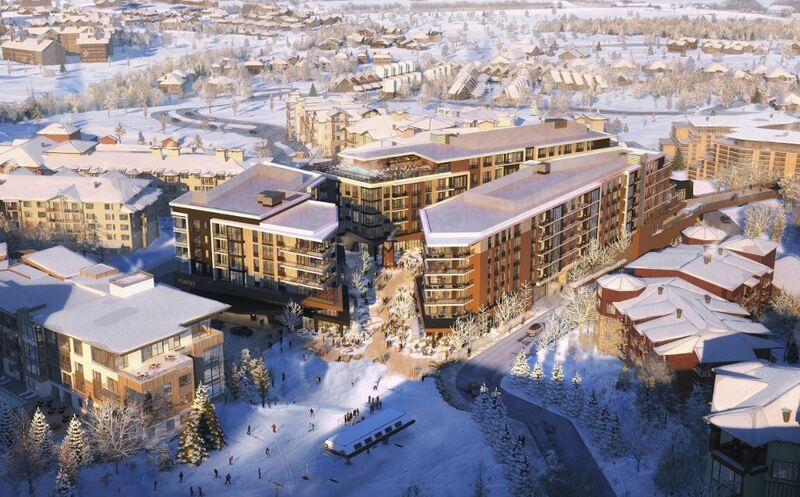 Canyons Village will become part of a true European-style alpine village to town experience. 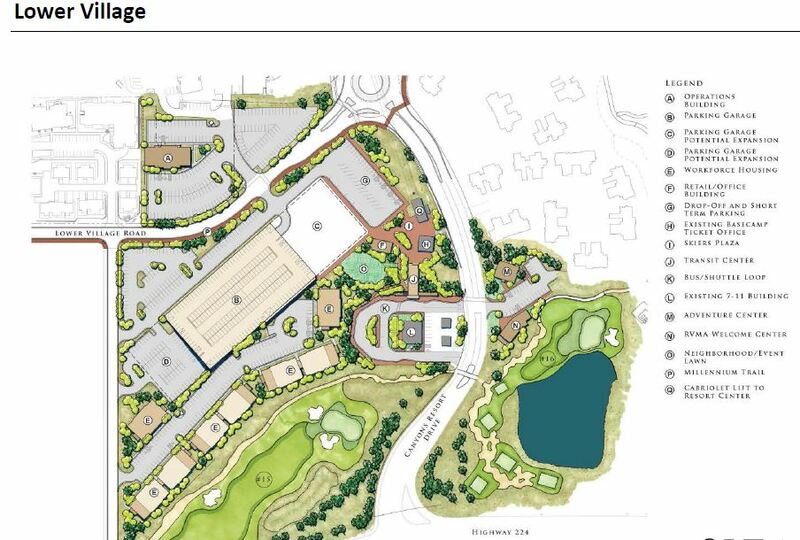 Other planned amenities include a conference center hillside north of the Grand Summit and Quicksilver Lift (RC7), improved pedestrian connections, an Aquatic Center (RC21) adjacent to the Silverado Lodge and possible ski in connections to Lower Village real estate developments. 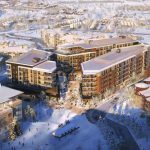 Contact KW Park City Real Estate Broker Steve Blankenship at 435-640-6966 for more information about Canyons Village Real Estate. All renderings and illustrative maps are conceptual only and subject to change. 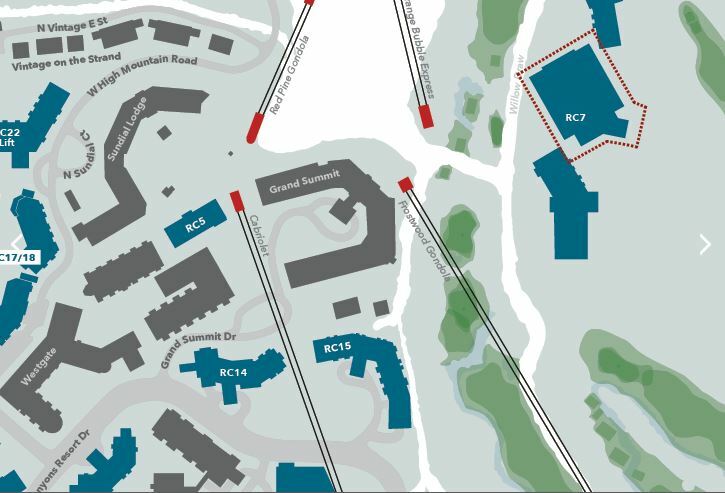 Amenities shown in renderings and illustrative maps are proposed, have not received county approval and may not occur. 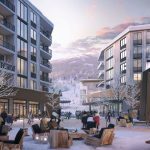 Posted in Park City Real Estate, New Developments, Park City News, Canyons Village, Golf Real Estate | 0 Responses to "Canyons Village Masterplan"